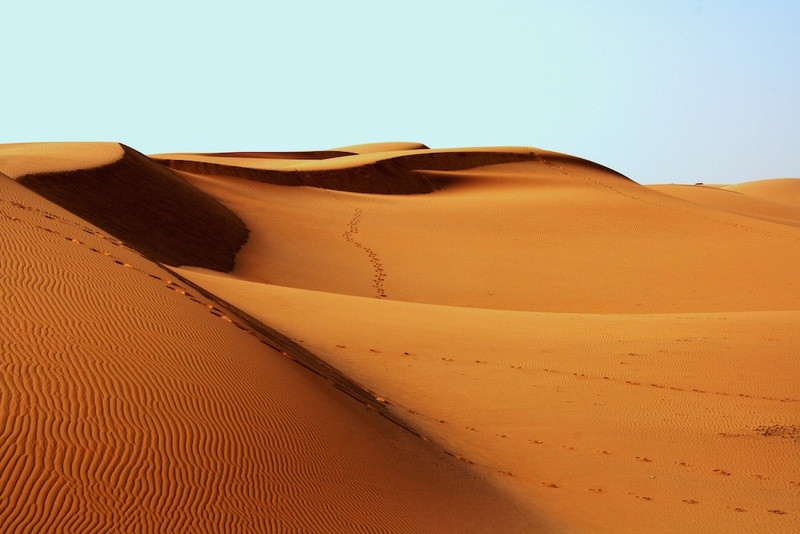 The resilient animals who’ve adapted to thrive in the harsh desert heat have earned their own name: xerocole. Attaining food, water, and even regulating their own body temperature is a constant challenge for these birds, reptiles, camels, scorpions, etc., but they sure do look majestic while doing it. Entries will be previewed at the fat quarter size: 21″ x 18.” Submissions close January 24, 2017, at 3 p.m. Eastern. Voting begins January 26. Get inspired with our Desert Animals Pinterest board. See official rules. Some animals prefer the view from above! Big horn sheep, black bears, mountain lions, buffalo, eagles, the list goes on and on. Create a design inspired by the rocky terrain and diverse mountain climates, and the animals who call this habitat home. Entries will be previewed at the fat quarter size: 21″ x 18.” Submissions close January 31, 2017, at 3 p.m. Eastern. Voting begins February 2, 2017. Get inspired with our Mountain Animals Pinterest board. See official rules. 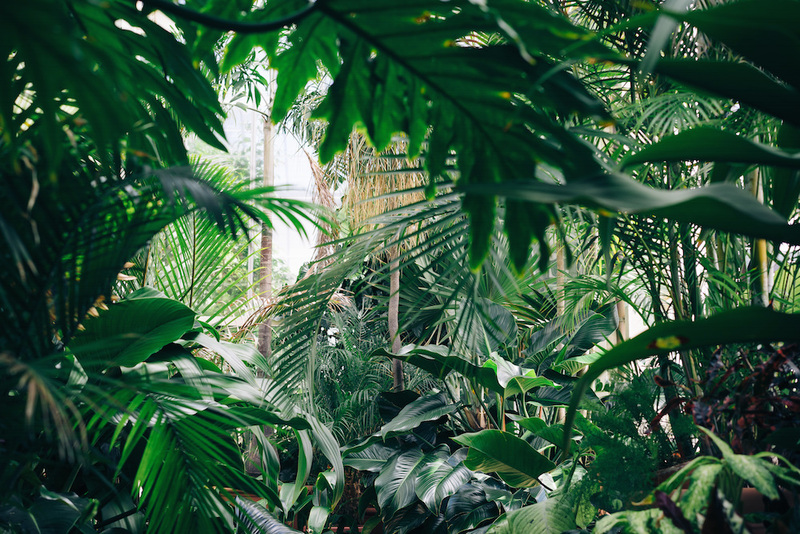 From alligators to cuckoo birds, rainforests are rich in biodiversity and home to a multitude of species. It’s time to get bright and colorful with your design inspired by animals of the rainforest! Entries will be previewed at the fat quarter size: 21″ x 18.” Submissions close February 7, at 3 p.m. Eastern. Voting begins February 9. Get inspired with our Rainforest Animals Pinterest Board. See official rules. 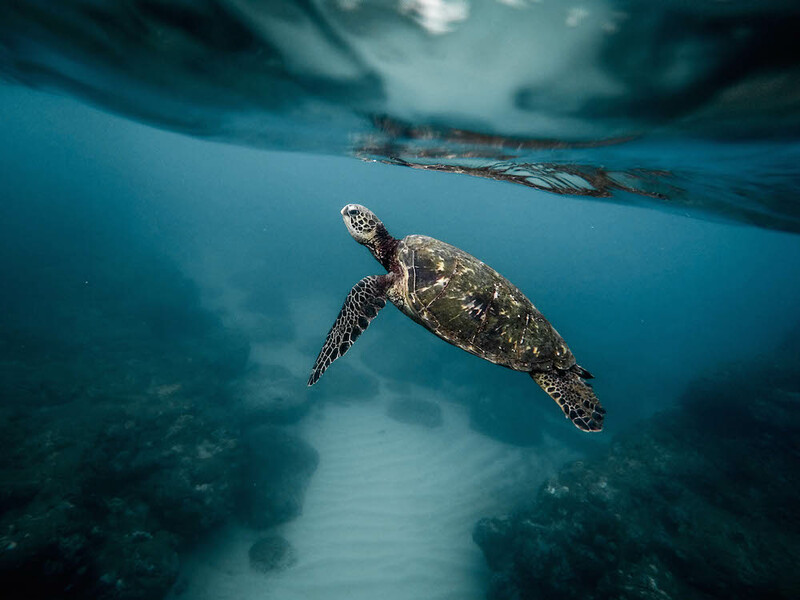 Native American peoples believe in giving thanks and respect to aquatic life, which cleanse and purify the waters and provide nourishment to many people. Capture the diverse landscape of sea dwellers in your aquatic themed design! Entries will be previewed at the fat quarter size: 21″ x 18.” Submissions close February 14, 2017, at 3 p.m. Eastern. Voting begins February 16. Get inspired with our Aquatic Animals Pinterest Board. See official rules. Each week we will have a popularly voted top 10. Out of the top 10, one grand prize winner each week will be chosen by our friends at Bucketfeet, who will be offering $250 for the grand prize winner, along with licensing agreement of $1 for every pair of shoes sold. 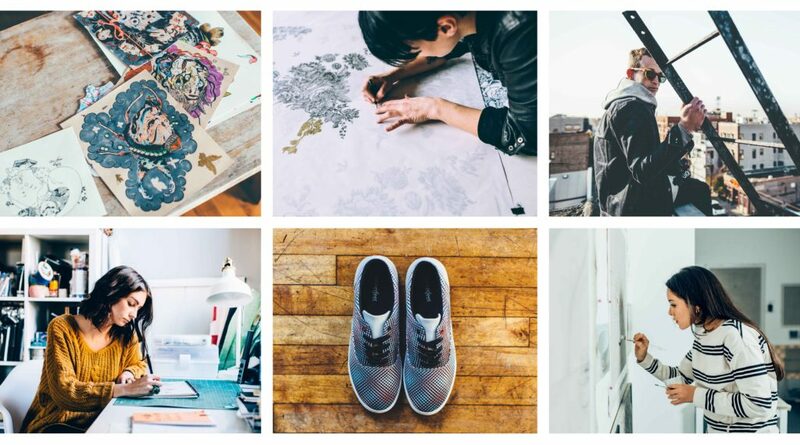 Bucketfeet may choose to offer a license agreement to more than just the grand prize winner, so if you make the top 10 and aren’t chosen for the grand prize, you still might be seeing your design produced a line of shoes. 1 grand prize winner each week, chosen from the top 10 by Bucketfeet, will receive $250 from Bucketfeet, and a licensing agreement of $1.00 for every pair of shoes sold. 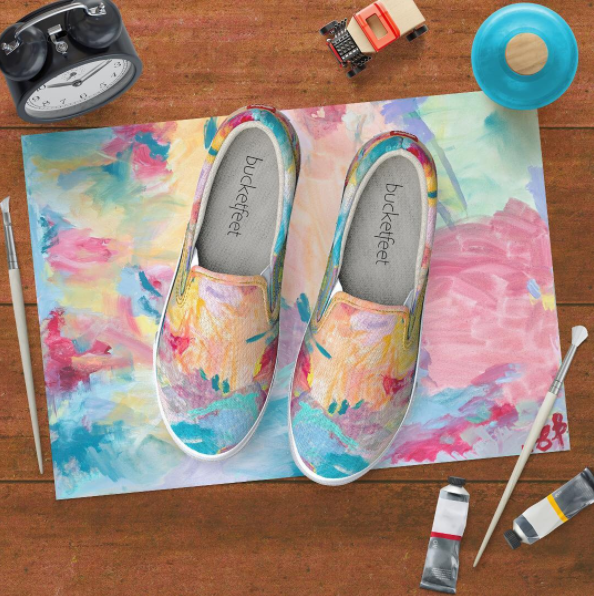 The grand prize winner will receive a pair of shoes with their design from Bucketfeet and a $200 Spoonflower credit. 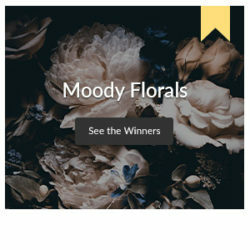 2nd place (4 total, 1 per theme) winner will receive a $75 credit to BucketFeet.com, along with a $100 Spoonflower credit. 3rd place (4 total, 1 per theme) will receive a $75 credit to Bucketfeet.com. along with a $50 Spoonflower credit. 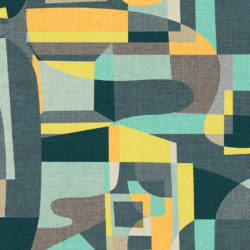 Remaining top 10 designs (4-10) will receive a $20 Spoonflower credit, and a discount code for 20% off at Bucketfeet. 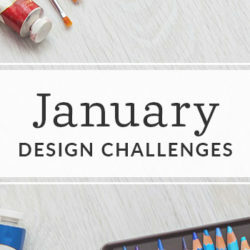 The top 25 popular voted designs from each theme (100 total) will be automatically made available for sale in the Spoonflower Marketplace (provided they are a verified seller) where they will receive 10% commission on every sale — no $5 swatch required. Umm…..have you guys actually talked to any Native Americans whatsoever about this? Please remember that “spirit animals” are 1. a facet of Native American cultures that tends to be stereotyped that 2. are based off of real sacred practices (I’m not native so I’m not in a position to elaborate). Like, I get you’re trying to do this out of respect, but I’m not comfortable with using their sacred entities as a fun theme in what is ultimately a commercial venture, unless you’ve spoken with representatives from at least some of the tribes that incorporate spirit animals into their cultures. I really want to participate in these contests, but I’m afraid we’re venturing into appropriation territory here. I don’t know what the ethnic breakdown of Spoonflower artists are, but I’m willing to bet the majority of us are white, and the vast majority are non-native. Is it really ethical of us to co-opt a Native American tradition just so we can sell more stuff? The thing is, you don’t even need the “spirit animal” tag…..just do regionally themed animals! Please reconsider this month’s themes. Thanks so much for sharing your thoughts. Yes, we have spoken to our friends in Native American communities about this topic, both to seek their perspective on the design challenge themes and to gain a better understanding ourselves about the involvement of spirit animals in the cultures and history of Native peoples. 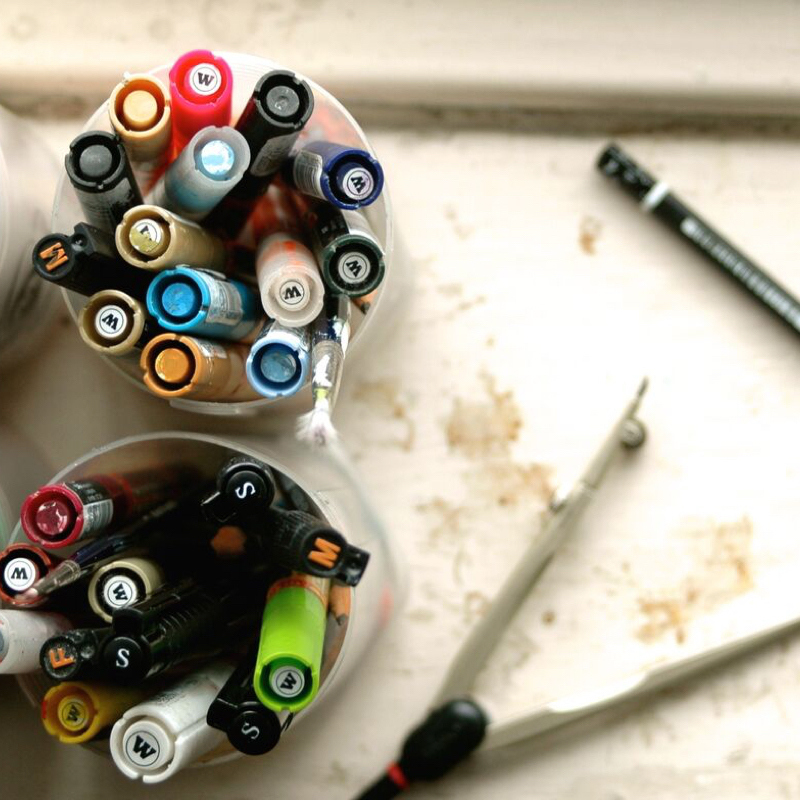 The ethos of the Design Challenge is to inspire creativity and, occasionally, to raise awareness for important issues. We are excited to partner with Bucketfeet whose mission is to create a brighter world. 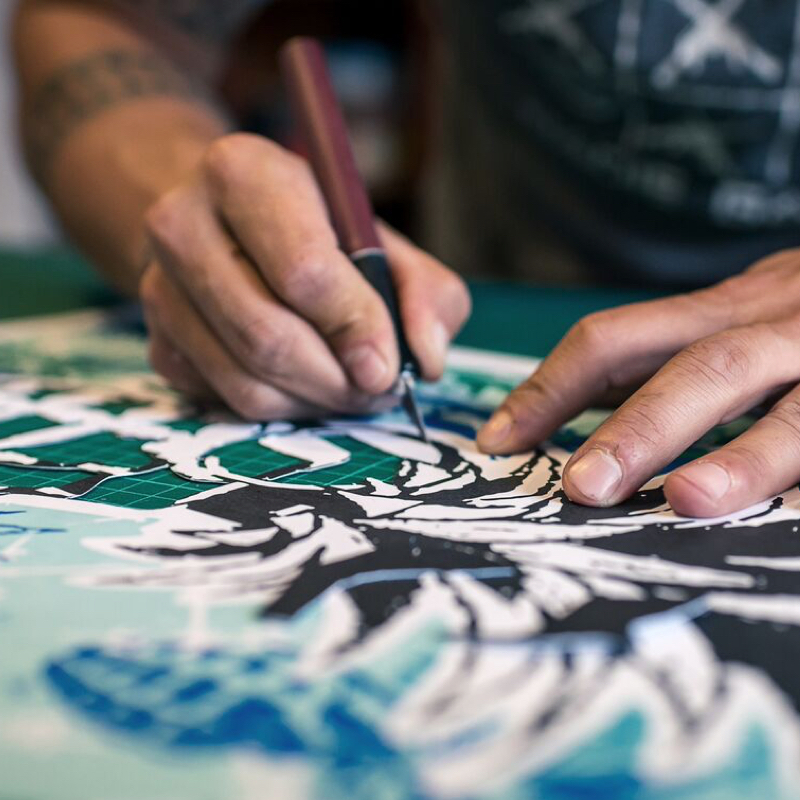 Their international artist-designed footwear platform combined with Spoonflower’s design community provides a unique opportunity to bring light to an important issue through artistic expression. We understand this can be a culturally sensitive theme, and we know that the conversation doesn’t begin or end here. However we believe that art has been and will always be a medium that provokes thought, opens a dialogue and inspires action. 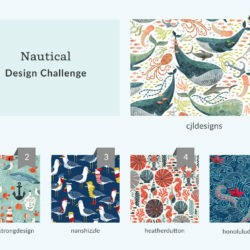 We presented this design challenge as an educational opportunity to showcase the history and meaning of the term “spirit animals.” Spoonflower will be donating $1 for every design entered into the challenge and Bucketfeet will donated $1 for every pair of shoes sold to the Native American Rights Fund. 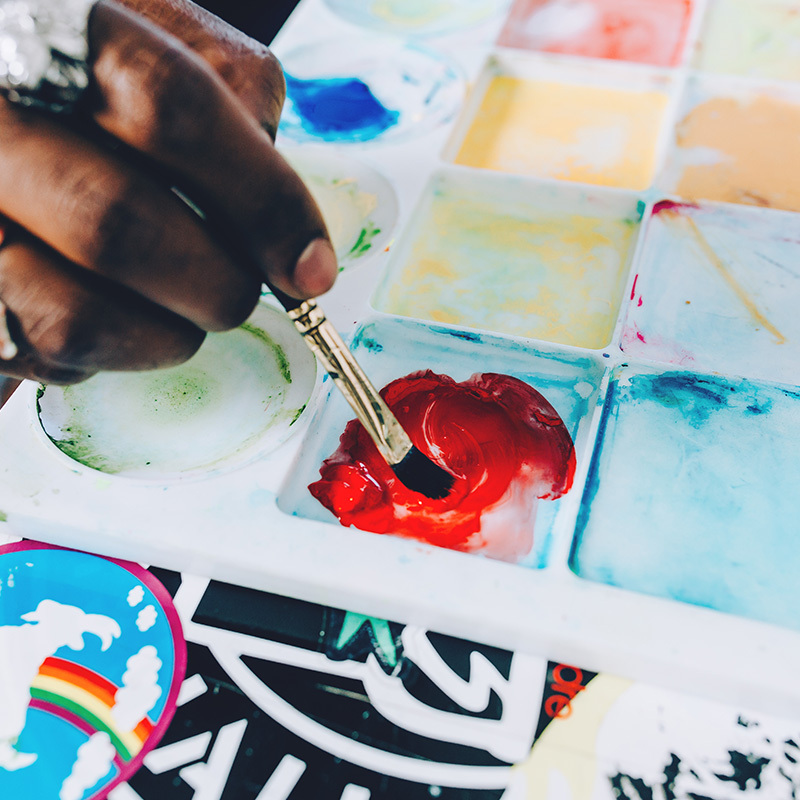 We hope that by spotlighting this organization, it will inspire the Spoonflower and Bucketfeet communities to learn more and continue the conversation. Thank you for taking the time to comment about this sensitive subject and in such a kind way. We encourage you to reach out to us in the future with any additional feedback. We are open to hearing any and all opinions from our design community. Thank you very much for your response. I apologize if I jumped the gun a bit… I’ve seen several other companies try to “honor” Native Americans by drawing on them for inspiration in ways that ended being very inappropriate, since they hadn’t spoken with any members of those communities, and I got nervous when I saw the reference to spirit animals. I am glad that you were able to confer with them and get their input, and that proceeds from the shoes sold will be going to benefit those of Native heritage (a detail I admit I missed on my first read-through). Thank you for listening and your sensitivity on this issue. Hi there! Is there a template that we should use for our designs? If so, where can that template be found? Should we keep our designs to just the front part of the shoe, or is it ok to make art for the sides as well?